Just under one year ago, Apple shocked the computing world with a 9.7-inch touchscreen tablet that few truly expected. Some called the original Apple iPad a large-format iPhone. Others berated the name and made jokes that were not remotely funny. The early reviews were marginal at best – we handed the device a solid four stars. Technical folks decried the lack of Adobe Flash and the missing cameras. Now, 60,000 apps later (according to Apple, who counts every conceivable option) and just a few weeks after the first real Android 3.0 tablet contender hit the streets (Motorola Xoom), the iPad 2 has sauntered onto the playing field. At 241mm tall, 186mm wide, and 8.6mm thick, the iPad 2 is just a hair smaller than the original iPad and it’s thinner than the iPhone 4. It has a curved edge that makes it look a bit more ‘space age’ and, surprisingly, easier to grasp because you can curve your fingers more easily around the bezel. 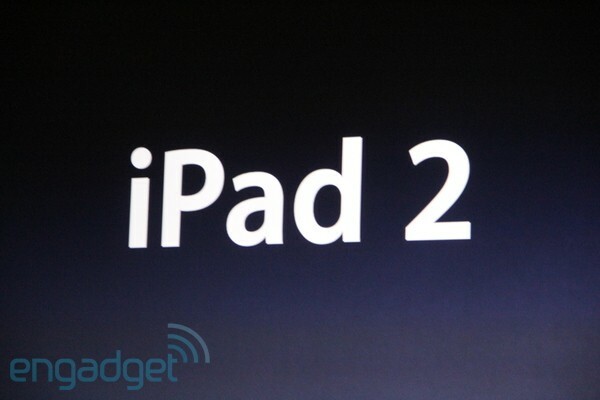 With rounded edges, iPad 2 has a more contoured look, shunning the straight edges of the original iPad. According to Kevin Keller of IHS iSuppli, the slim appearance of iPad 2 not only makes the first iPad seem bulky, but also makes other tablet devices seem gargantuan compared to iPad 2.Despite having a slimmer battery, iPad 2 is roughly 15 percent more efficient in terms of power usage compared with the original. Foregoing the two thick cells of the first iPad, Apple used three thinner, slimmer, cells, reducing the battery’s thickness. For the screen, Apple did away with the metal sheet structure in favor of a touchscreen with an improved glass layer. 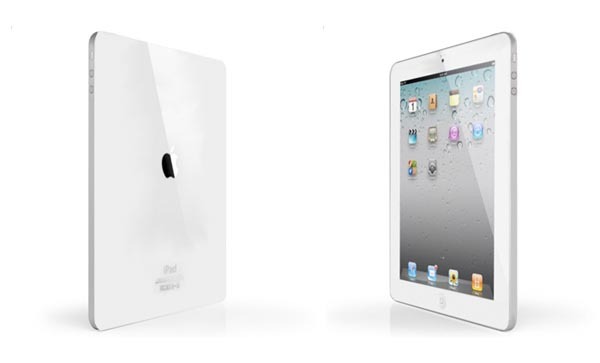 The glass on iPad 2 is thinner, more flexible and durable, than the screen of the original iPad according to IHS tests. Compounding all of this is the cost advantage Apple has over its competitors. UBM indicates that Apple reportedly only spent $270 to manufacture the 32GB iPad 2, cheaper compared to the estimated cost for the Motorola Xoom. 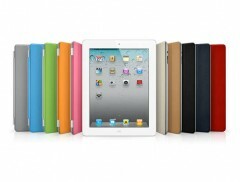 iPad 2 is smaller, faster and more feature-rich than the first generation iPad. Moreover, with low costs, both to manufacture and to offer consumers, others can’t match, Apple and iPad should continue to dominate the tablet market.